Oak is a popular choice when selecting hardwood flooring if you want a conventional look for your home. However, if you want a unique look and feel, you have a wide range of options including cherry, hickory, walnut, maple and many others. The 2 ¼ inch size of the hardwood flooring board is a commonly produced, stocked, and affordable option available. But you can select hardwood flooring boards in widths from 3 to 12 inches. 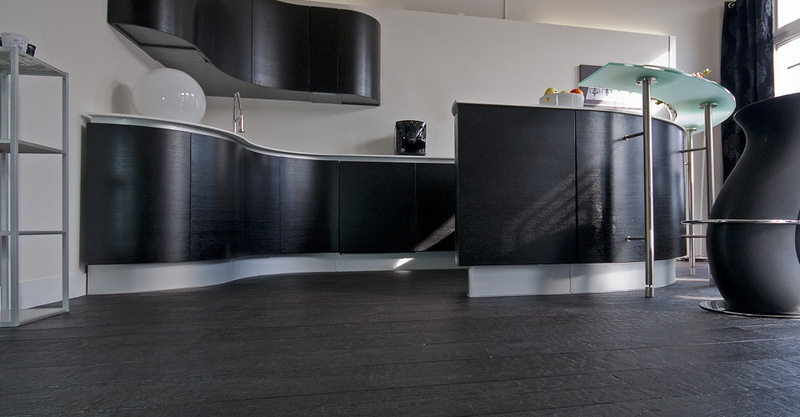 You can either use flooring boards of a single length for a uniform look or apply multiple lengths for a random look. The wider the floor area, the more seasonal separations can occur between the flooring planks. 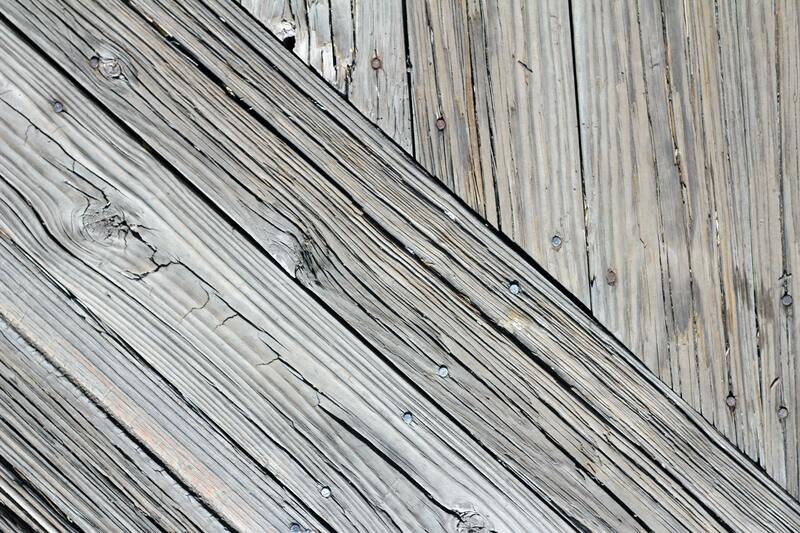 Some hardwood species are so beautiful in their natural color, they don’t necessarily need any added colors. You can order samples of hickory, cherry or walnut and see the natural visual appeal of these species yourself. The time it takes to sand, stain and recoat the newly installed flooring can be avoided by choosing factory finished flooring. 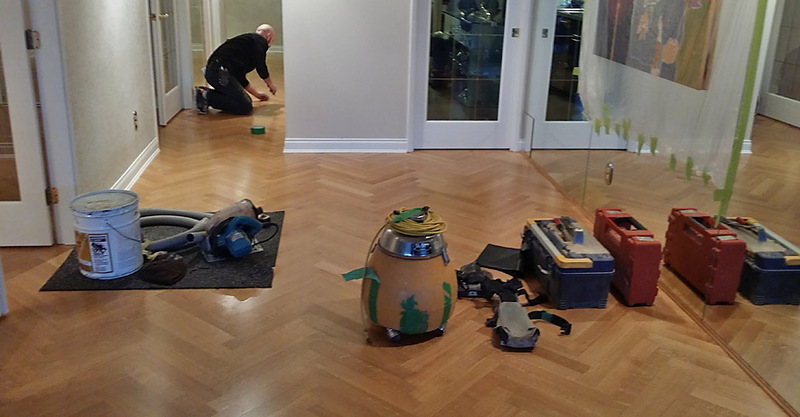 This type of flooring takes less time, effort and resources to install it. The best way to make a floor finish last is to sweep or swiffer it regularly to keep dirt and grit away, preventing abrasion and scratching on the floor. 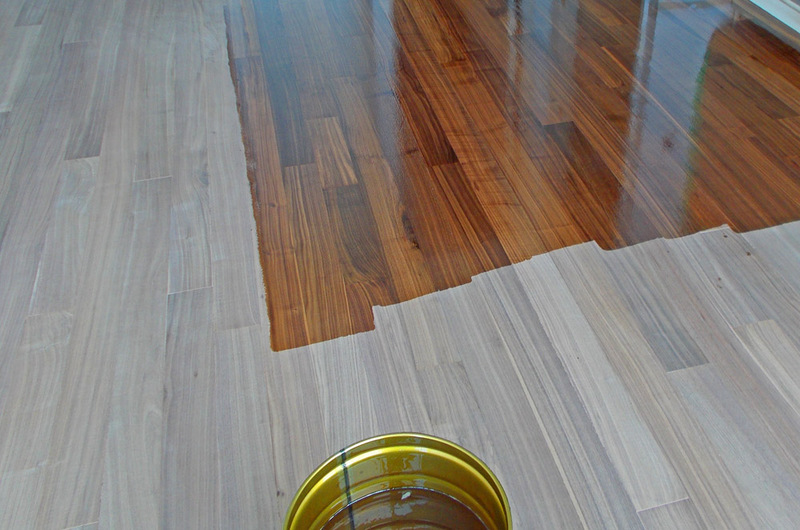 One important thing to remember is that a lower shine floor shows lesser wear. With our glue down procedure we come in like “hard carpet” being one of the last trades in the home. This allows for a one phase installation, helping save time on a tight schedule. 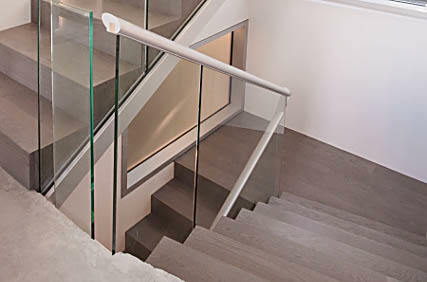 In both high moisture areas and basements, engineered flooring is a good choice. The engineered flooring has a thin layer of hardwood with a cross banded plywood base and can be glued down to the concrete. This makes the flooring more stable and does not necessarily require nailing down like a solid hardwood floor does. It is also the most resistant wood flooring material for humid areas, which is an important consideration in the type of floor you’re selecting. Hardwood flooring is known to be vulnerable to consistently high levels of moisture. 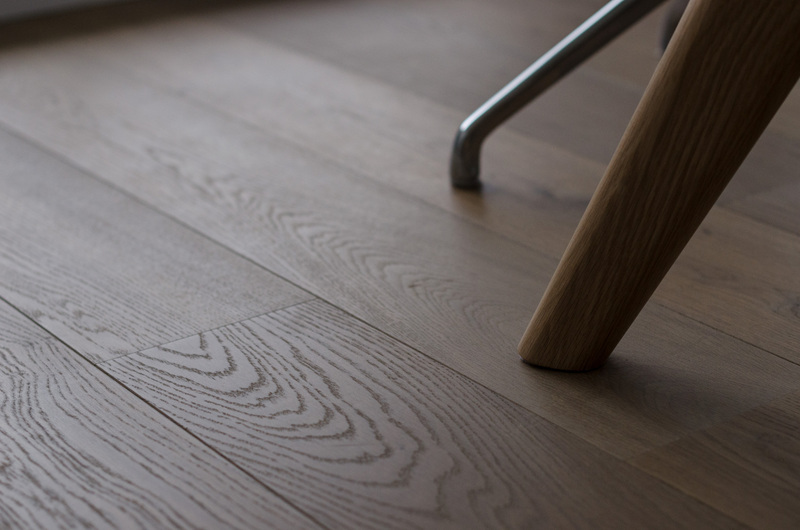 Engineered flooring can give you the look of solid hardwood, without the vulnerability. 8. Customize the color of your site-finished floor in the light of your own home. Our skilled technicians will do a stain test on your own floor, allowing you to choose a color in the setting and light conditions you will see it every day. Hardwood flooring excels in the areas of history, character and atmosphere. If you want your home to have a warm and elegant presence, then selecting hardwood flooring is a logical choice. It gives an extraordinary look of wood that cannot be replaced or imitated. Selecting hardwood flooring can increase the value of your property. They are a good long-term investment and can actually help in the resale of your home, that too faster and on a higher price. Hardwood floors are very easy to clean on a day-to-day basis. They do not retain any foreign agents like dirt, dust or pollen. Selecting hardwood flooring is a great ‘hygiene-friendly’ strategy.